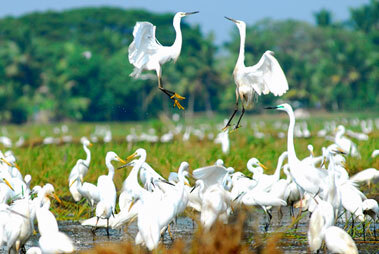 Ranked among the longest lakes in India and the largest lakes in Kerala, Vembanad Lake is located in the Kumarakom region of Kottayam city. 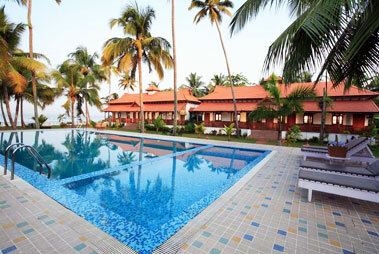 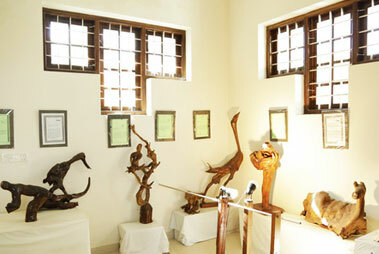 Kumarakom is a small island blessed with enchanting beauty and well-known for its backwaters. 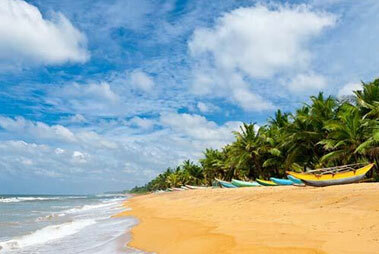 Tourists spend their leisure time in the lap of nature and refresh their soul. 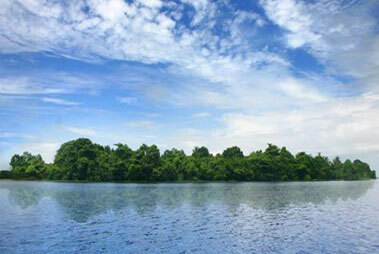 Apart from sightseeing, the lake also allows for outdoor activities like boating and fishing. 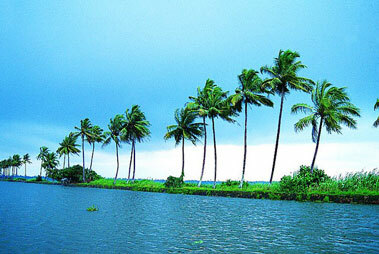 Vembanad Lake is also recognized as Punnamada Lake in Kuttanad and Kochi Lake in Kochi. 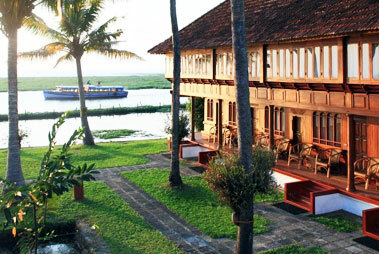 Tourists visit this place specially to enjoy the snake boat race; one of the famous festivals of Kumarakom. 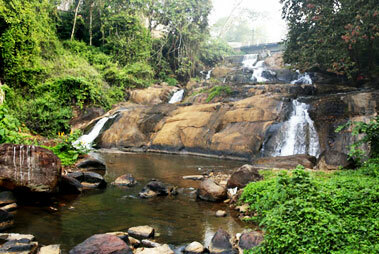 The place is also enjoyed as a picnic spot. 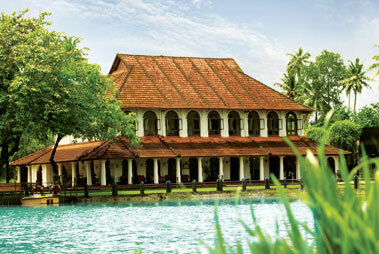 The lake looks amazing during Onam with the famous snake boat races. 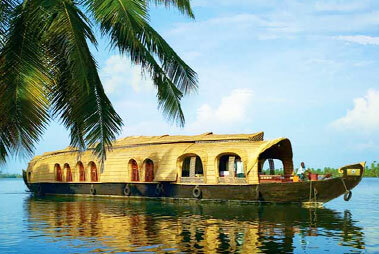 The rhythmically moving snake-boat, being rowed by expert rowers, carries around 100 people.